The time to sing and dance is never over. Not if some of the best musical talents in the city have anything to say about it. 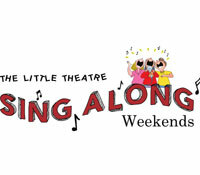 The Little Theatre is organising three weekends of a�?drama in song and dancea�? for children. a�?Twenty odd years ago, we used to have sing alongs in Chennaia��where people gave dramatic renderings of songs on stagea��but then they stopped,a�? begins Aysha Rau, the founder-producer, explaining that they are now restarting the tradition. 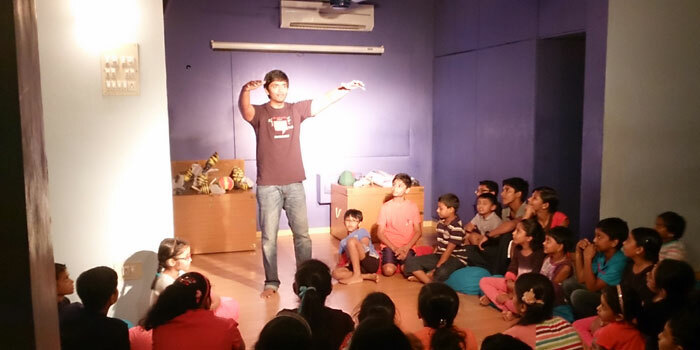 a�?Ita��s great fun for the children as they get to watch the performers sing, dance and act, and they get to participate, too,a�? she adds. A ticketed event, it will be conducted by professionals of The Little Theatre. a�?Thanks to our pantomimes, we know who can really sing, dance and act. And like any theatre production, I have an artistic directora��to take care of the storyline, audience participation, etca��along with a music director and choreographer putting everything together,a�? she says. Though the theme is being kept under wraps, we learn that the songs will be a mix of popular numbers (from animated movies and the like) and original tracks by music director Kavita Baliga. a�?The sing alongs are for children between two and nine because we feel that is the best age for participation. Kids over nine could feel that such things are a�?beyond thema��,a�? laughs Rau, adding that since it is being organised at their studio it will be very intimate.